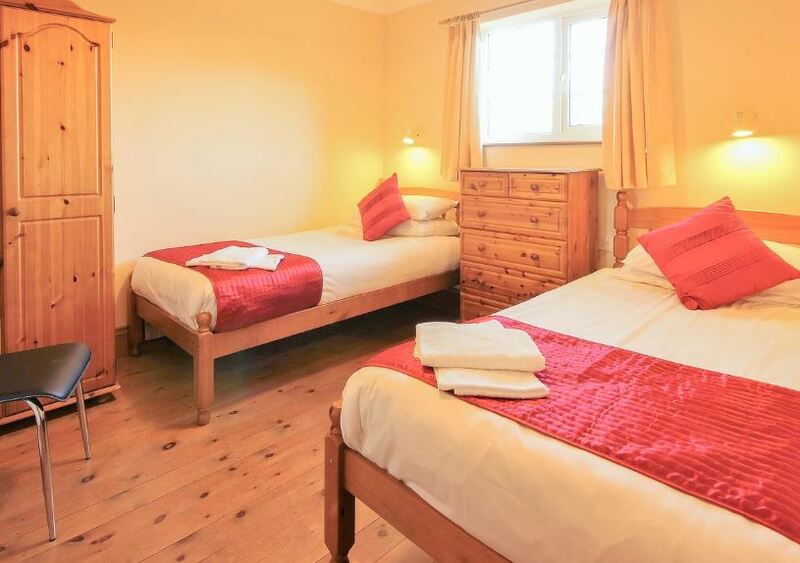 Sweet Coppin sleeps 6 people in three bedrooms – a double and two twins. 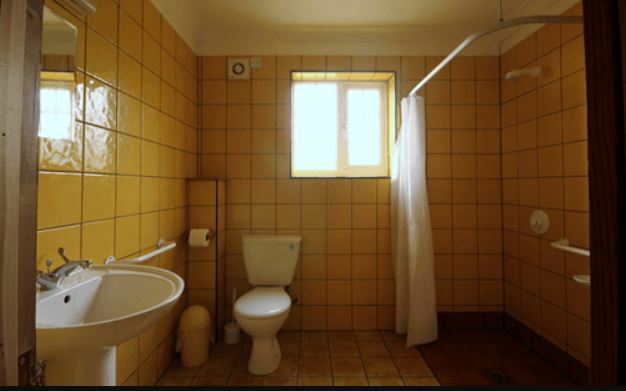 The twin bedrooms are both on the ground floor, along with a wet room style shower – so this property may be accessible for wheelchair users. Upstairs there is a double bedroom and a bathroom. 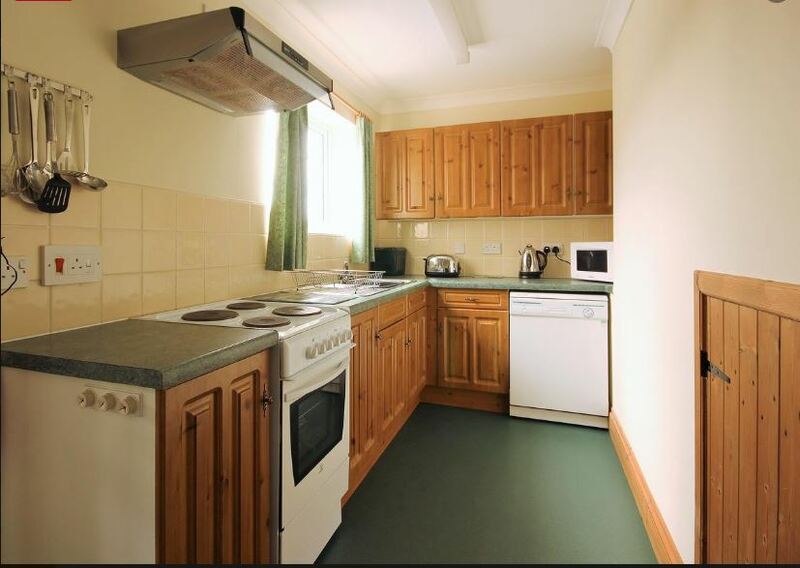 There is a well equipped kitchen and an open plan living/dining room. 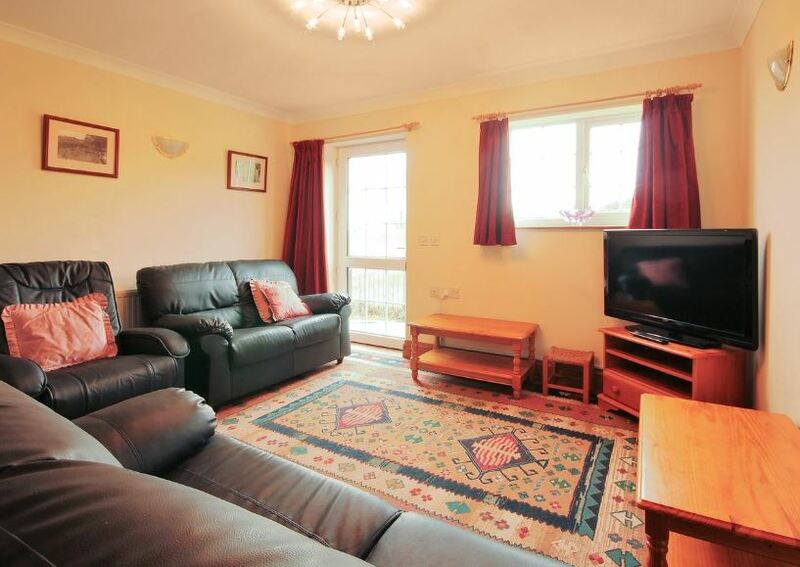 There is a large porch with seating area and a landing seating area upstairs. To book Sweet Coppin, click HERE.